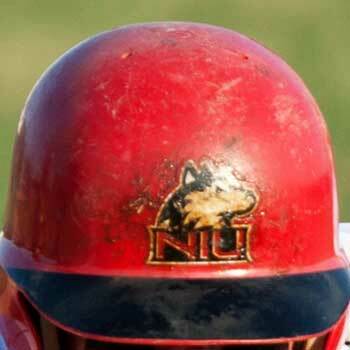 NIU alum and former Huskie first baseman Mike Hochhauser made the news last week for helping to chase down a would-be purse snatcher in Chicago. Watch the Channel 2 report online. During his senior season, Hochhauser played in 53 games, starting in 49. He accumulated 54 hits, including seven homers and a dozen doubles, and scored 33 runs with a batting average of .271. He also accounted for 33 runs batted in that spring. Hochhauser, who studied structural geology in the Department of Geology and Environmental Geosciences, now works as property manager for BJB Properties, Inc. in Chicago.